What happens when your older brother tells you that you’re too little to play with him? 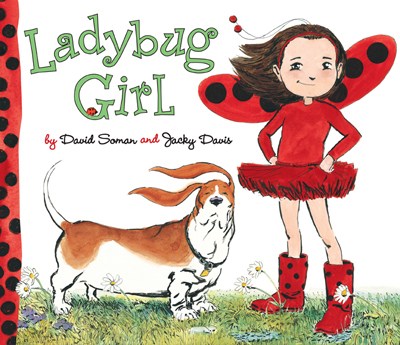 If you’re Ladybug Girl, you go off and create your own fun! 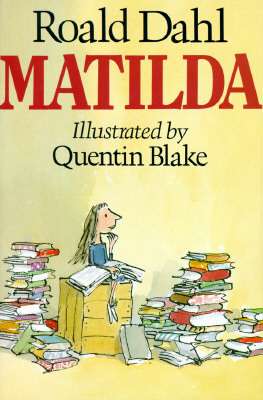 The small girl in this story is sad and mad when her parents are too busy to play and her brother won’t. In despair, she looks at all her toys, declares she is bored but then wanders around and makes her own fun. She also learns that she is not too little to make her world a bit better (helped by her dog Bingo). Charming illustrations help to tell the story and give hope to neglected younger brothers and sisters. One Day in the Life of the American Woman – ed. Sharon Wohlmoth et al. Subtitled “How We See Ourselves”, this book is part of an ongoing series of photographic essays focused on women of all backgrounds from across the country. 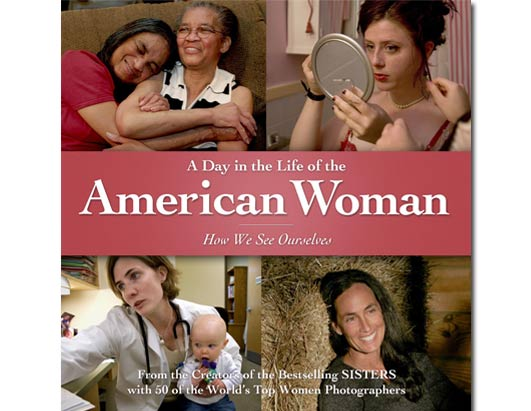 Illustrated by a series of really good photographs of the various subjects taken by professional female photographers, every woman featured is unique: working or not working, parent or not, and from all over the place. This is a great graphic reminder that whoever you are is perfectly OK, and that American women (and indeed people all over) come in all sorts of sizes and shapes and colors. A nice coffee table book to browse in spare moments, and good to leave around for “teachable” moments with daughters, sons etc. This entry was posted in Uncategorized and tagged book review, Books in general, lubbock home and family by lizipaulk. Bookmark the permalink.